The province has passed legislation allowing for "licensed paralegals" to provide legal services. The regulatory Law Society of B.C. wants to apply a new class of workers to family law. Paralegals aren't lawyers — but soon, they might be able to practise in B.C. courtrooms. 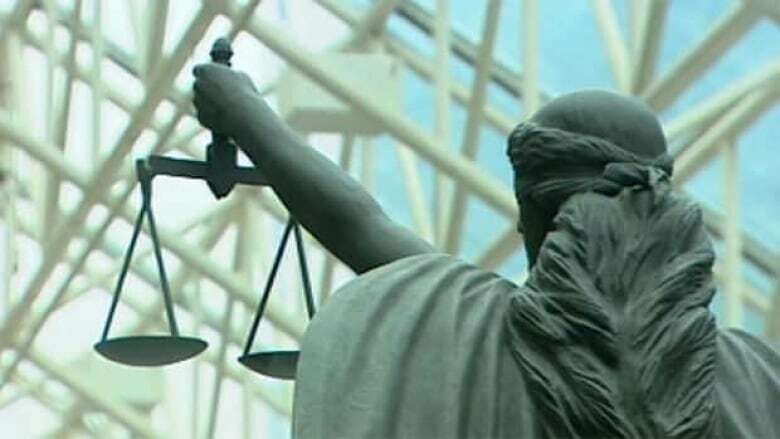 The province has pushed through legislation to create "licensed paralegals" — a band of legal service providers that need not hold a law degree, and can provide cheaper services. The bill was introduced following years of campaigning from the Law Society of B.C. (LSBC) in hopes of filling gaps in legal representation — in particular, low- to moderate-income British Columbians who cannot afford legal representation. 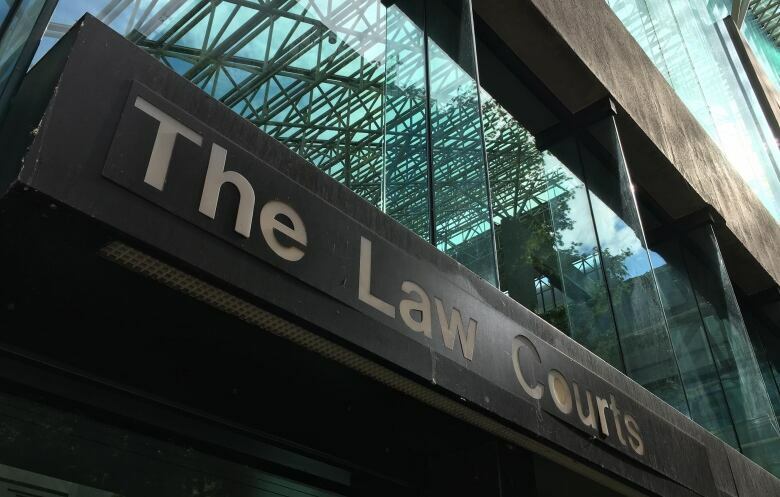 The LSBC is angling for those workers to practise family law — the branch that focuses on issues like divorce settlements and includes division of assets and custody battles. The society has the final say on granting the authority to license the paralegals. The legislation paves the way for the LSBC to do so. But while the legislation might be seen as a victory for those looking to improve access to justice, a group of lawyers are warning that it could have the opposite effect. According to the LSBC, as much as 85 per cent of people faced with a legal issue fail to get assistance from a lawyer. It's been looking at using paralegals to fill that void. Paralegals work behind the scenes, helping attorneys with research and providing a range of legal services under the supervision of lawyers. According to a consultation report, family paralegals would be able to provide clients with independent legal advice. They could also represent clients in settlement discussions and draft agreements. Under certain conditions, they could even appear in court. They "will have lower costs of entry to the profession and will therefore be able to charge less than a lawyer would charge," the report reads. That price could be as low as $100 per hour, compared to anywhere from the $200 to $600 hourly rates experienced lawyers command. But according to former Supreme Court judge and practising family lawyer Peter Leask, the job requires a wide range of skills and intuition that only come after years of practice — and a lawyer's education. "There's an emotional content to family law disputes that doesn't normally appear in other disputes," Leask told CBC News. "Family law disputes aren't just about money. They're about people's way of living, they're about the children. Those kinds of things require an extra dimension in the lawyers — an extra dimension that comes with experience." 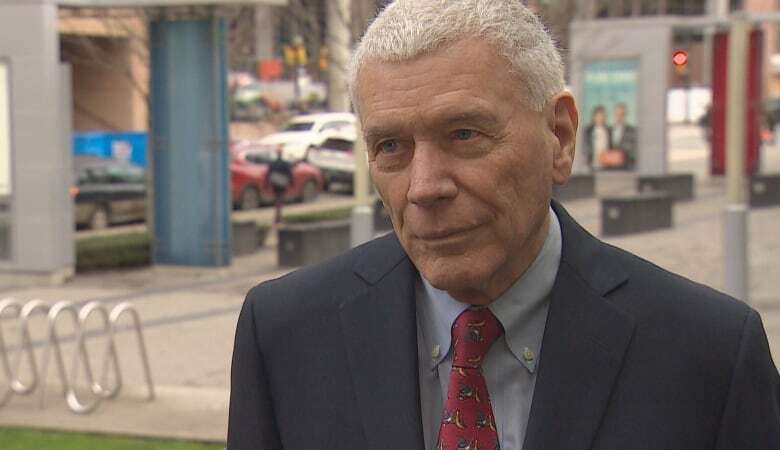 Leask fears paralegals wouldn't be qualified, and says the province would be better suited to restore greater funding to Legal Aid — a program that offers financial assistance to low-income families in desperate need of legal services. The government cut funding significantly in 2002. The LSBC launched consultations with its members over the proposed alternative legal service in early September. At the time, it had already sent an application to the government to amend the Legal Profession Act by permitting licensed paralegals. Later that month, Leask and lawyer Karen Nordlinger, both LSBC members, introduced a resolution urging the the law society to withdraw its application to the province. Members were scheduled to vote on the resolution at a meeting in October. However, an online voting platform crashed and the meeting was rescheduled for early December. But the government has already moved forward on the application. The legislation has gone through three readings and been given Royal assent. The LSBC ultimately has the authority to license the paralegals, but it says it is still consulting with lawyers before it gives final approval. It would also establish education and training requirements. Michele Ross, president of the B.C. Paralegal Association, expects training would be rigorous. "It's not just a bunch of people that can hang up a shingle and say 'Hey, I'm now an alternative legal service provider,'" Ross said. "They are going to be highly educated, and they will be regulated by the law society — and that will be a benefit to protect the public." 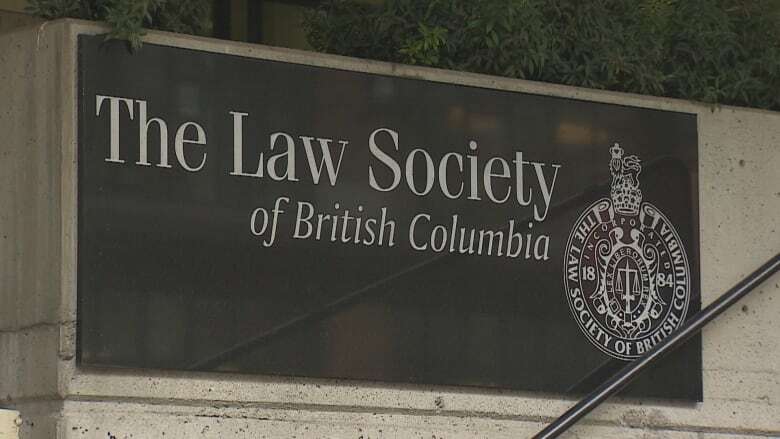 The LSBC says it will consider incorporating its Professional Legal Training Course into the program — a requirement for all lawyers in B.C.